You would think that if your pet was unfortunate enough to need to stay overnight at the vets due to an injury or illness that there would be somebody there to look after him or her. This is not the case at many veterinary practices where your pet is left on their own overnight. You may even need to travel to a different, unknown veterinary practice at night to receive treatment by a vet you have never met before. 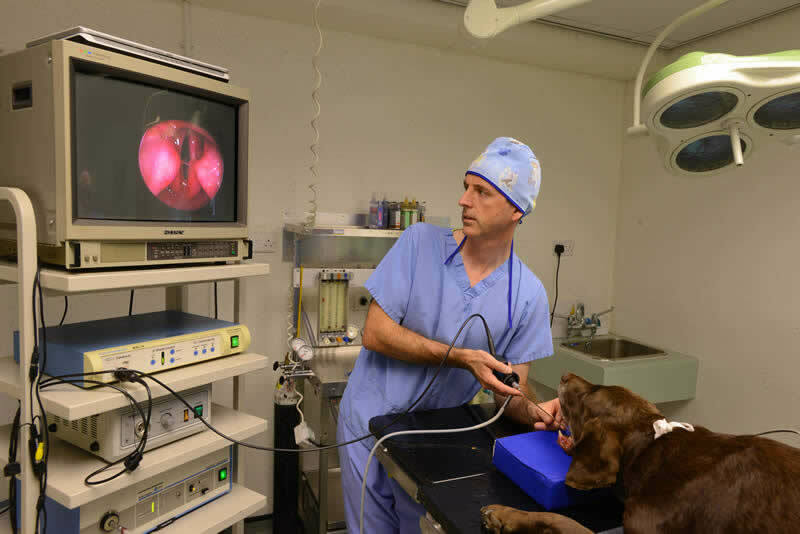 At Wood Veterinary Group, we not only provide a 24 hour service but we also have a qualified nurse and veterinary surgeon at the hospital 24 hours a day, 365 days a year. This allows immediate treatment for emergencies, constant care and companionship for your pets and a personal service for any enquiries throughout the night. 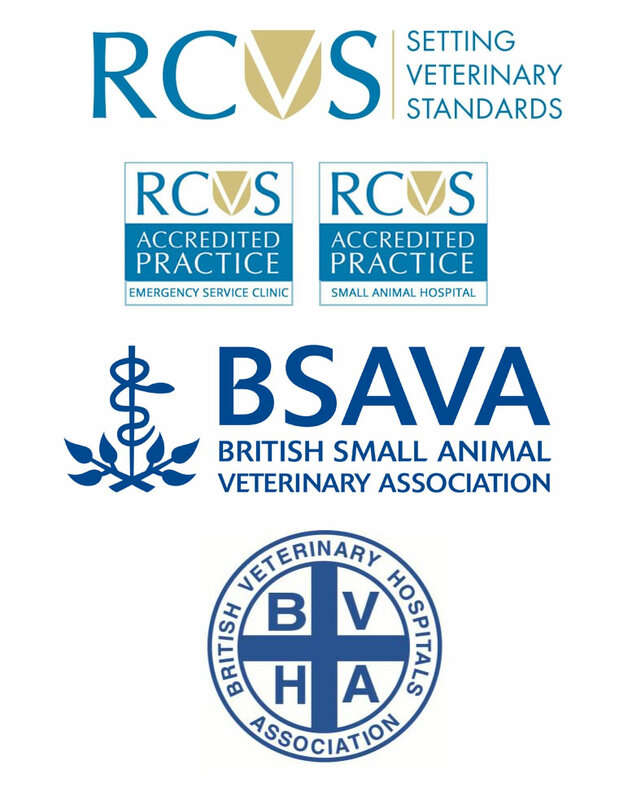 We are the only veterinary practice in Gloucester to offer such a service. Your pets are important to us and we want to look after them in the best way possible. This 24 hour service allows us to do this and gives you peace of mind that your pet is in the best hands. Not only do we offer this 24 hour service at only minimally raised costs compared to some other veterinary out of hours service providers but we also offer normal consult prices until 7pm every week day night, 9am till 5pm on Saturdays and 10am till 4pm on Sundays at no extra cost. We pride ourselves on offering a complete service to both you and your pets, to us they are part of the family!